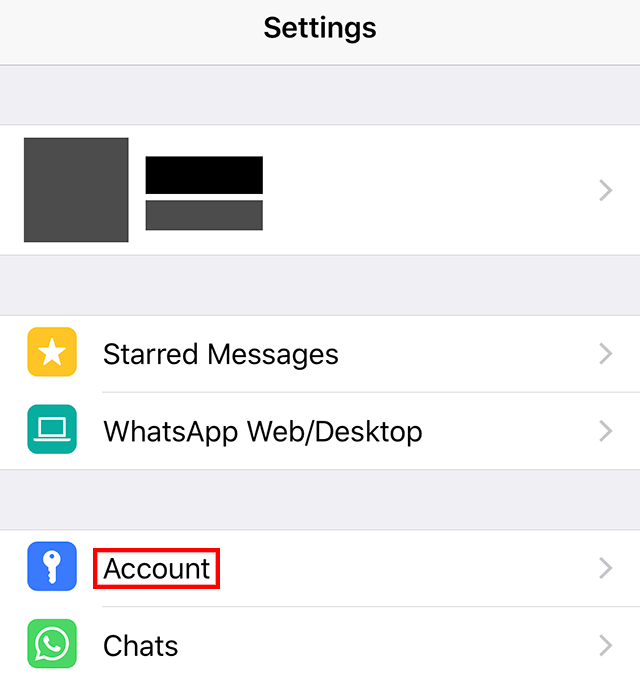 Did you know that WhatsApp allows you to change who can see your “About” message? Our guide will show you how this works. 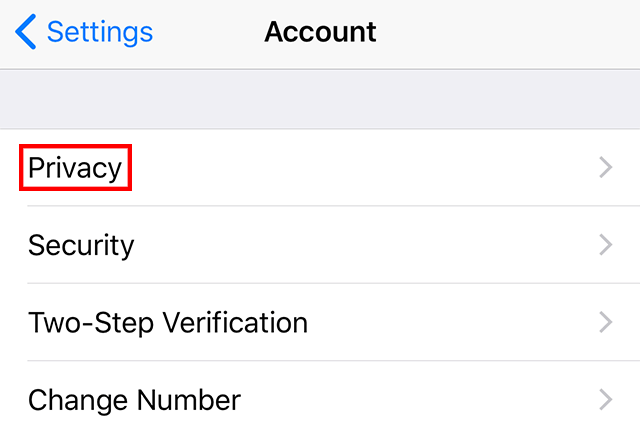 Step 1: Tap “Settings” in the bottom-right corner of the screen. 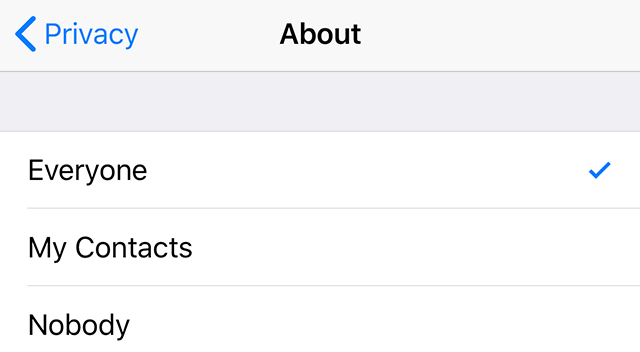 Step 5: Tap either “My Contacts” or “Nobody” to change who can see your About message. 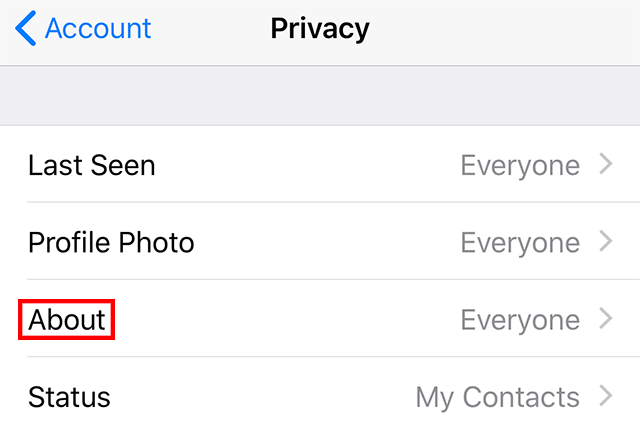 If you tap “My Contacts,” only users who are in your device’s address book will be able to see your About message. If you tap “Nobody,” no one will be able to see this text.